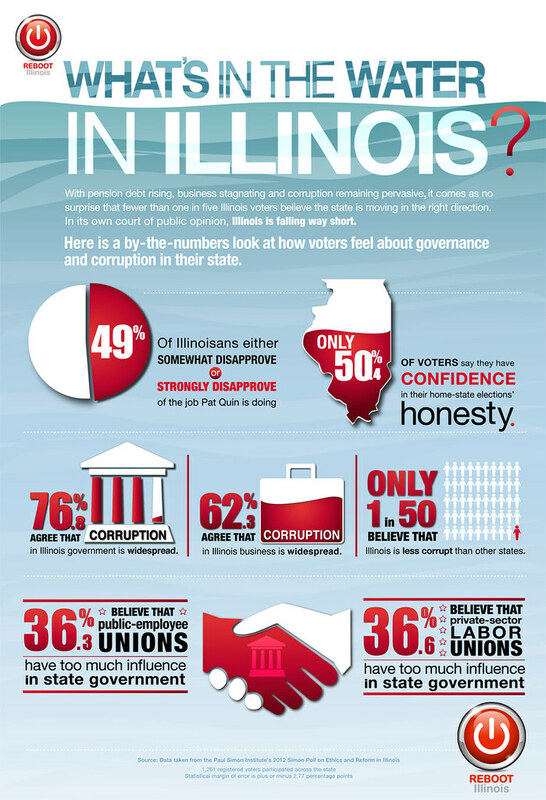 Illinois is getting lots of national publicity today, though not the kind the state wants. A report issued Wednesday by a committee headed by former Federal Reserve Chairman Paul Volcker and former New York Lt. Gov. Richard Ravitch is unsparing in describing the state’s financial dysfunction. “The culture of budget gimmickry and short-sightedness pushes costs off to the future, but eventually that will be impossible — retirees may lose their pensions as funds dwindle.” The New York Times also took note. Combine blind party loyalty with a dollop of celebrity lineage and you’ve got a formula for reelection even if you’re under federal investigation and haven’t made a public appearance in months. 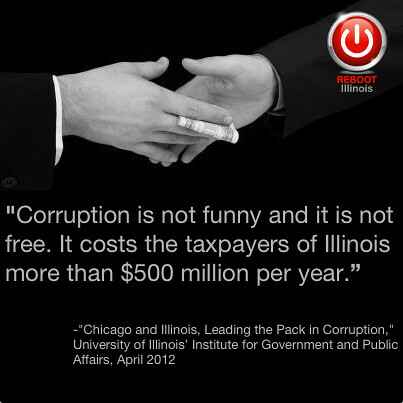 That’s the civics lesson Illinois is teaching in the campaign of beleaguered U.S. Rep. Jesse Jackson Jr.